NextAnnouncing ImunifyAV on all cPanel & WHM Servers! If you’ve ever tried Pandora, you know the basic deal. The service offers a more passive form of music discovery than other streaming services, encouraging users to let algorithms do most of the heavy lifting, as radio stations are generated based on thumbs up and down. 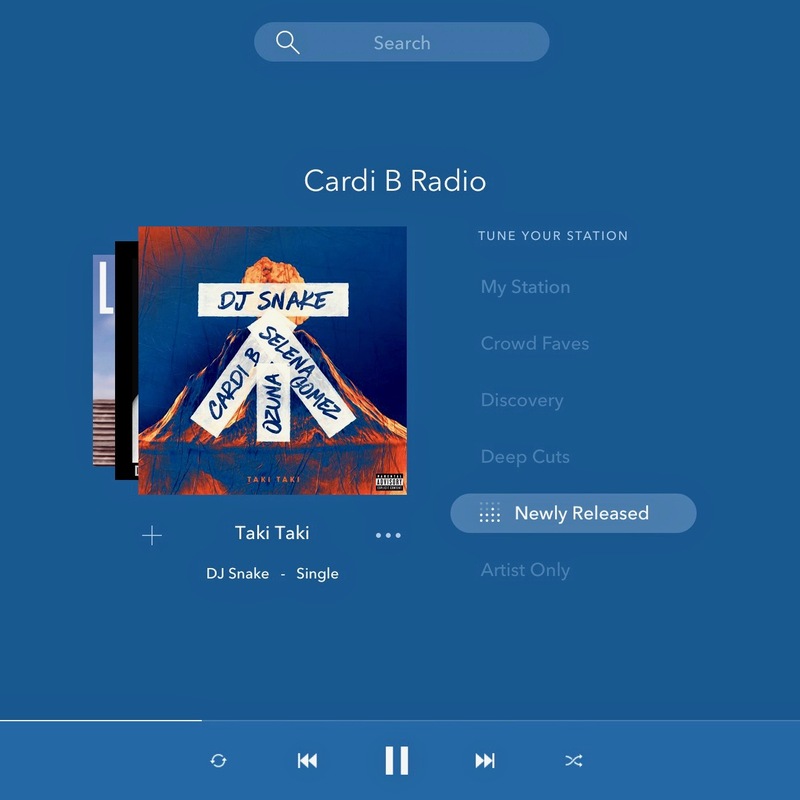 Today, the company puts a new spin on the stalwart service, offering a half-dozen distinct “Modes.” Standard Pandora is still the core here (and there’s always the “My Station” mode for those who want to stick with Pandora Classic), but each offers a different way to interact with the stations. My Station: The classic station experience you know and love. Deep Cuts: You’ll go deeper into the catalog of that station artist/genre. Discovery: You’ll hear more artists who don’t usually play on that station. Newly Released: You’ll hear the newest releases from that station artist/genre. Artist Only: You’ll hear only songs by that station artist. As ever, the thumbs up and thumbs down icons serve as the basis of the customized curation. That limited interaction helps each of the stations figure out where to go, within the above outlined parameters. The feature, which launches today, is designed to encourage users to “‘lea[n] in’ to the experience instead of just ‘leaning back,’” according to the company. Of course, the move can just add easily been seen as a response to a changing music landscape. Believe it or not, it’s been 19 years since the company was founded, and these last several have seen a big shift toward streaming services like Spotify and Apple Music. Modes is an interesting attempt to have it both ways, serving Pandora’s loyal base of just below 70 million users, while addressing increased interest in customizing the user experience. Announcing ImunifyAV on all cPanel & WHM Servers!